A shipment moves on a conveyor belt at an Amazon Fulfillment Centre (BLR7) on the outskirts of Bengaluru, India, September 18, 2018. U.S. retailer Walmart has told Indian officials that its local Flipkart business faces the risk of significant disruption if stricter rules governing foreign investment in e-commerce are not delayed by six months, Reuters reported on Jan. 29 citing an unnamed source. 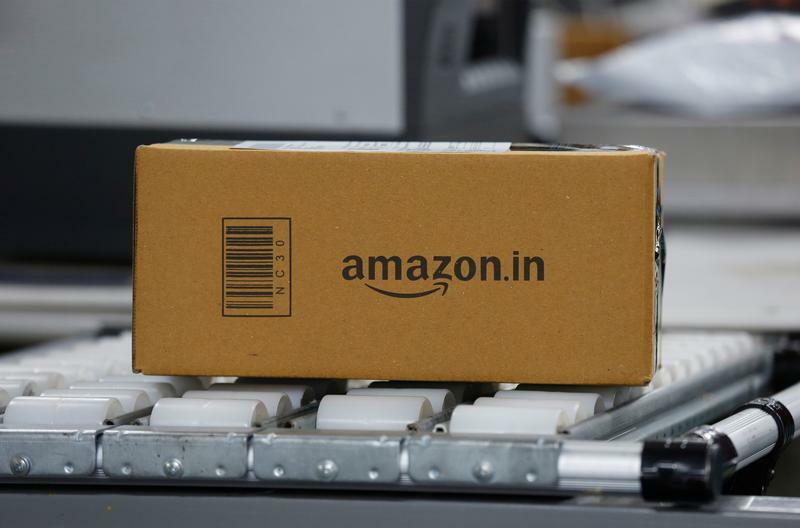 Under the changes, which went into effect on Feb. 1, e-commerce outfits in India will not be able to sell products via companies in which they have an equity interest or push vendors to sell exclusively using their portal. The policy also states that companies may not “directly or indirectly influence the sale price of goods and services”. Companies are also now required to make annual declarations of their compliance with the rules to the Reserve Bank of India. India does not allow foreign investment in multi-brand, inventory-based retail but the country does permit it in a marketplace model where companies simply connect buyers and sellers.